Traveling with a physical disability is a challenge but it doesn’t have to feel impossible. The number of travel companies that are improving their handicapped facilities is growing rapidly, as is the number of companies specifically designed to cater to disabled travelers. Ready to start your trip search? There’s almost nowhere in the world that disabled travelers CAN’T travel, though some are certainly easier, and perhaps even more strategically chosen than others. Just as with non-disabled travelers, some are more adventurous and willing to put up with some challenges and discomforts. This article considers options that will appeal to both. *All these tours are from companies that specialize specifically in disability travel. See below for some other tour ideas. South America may seen like an unconventional choice for disabled travelers, but many countries there, including Peru have made great progress in improving their cities to be more handicap friendly. Getting to Machu Picchu is a production for anyone, but especially if you need help to walk or use a wheelchair. On this tour with Flying Wheels Travel, you’ll take the famous PeruRail train from Cusco to Aguas Calientes. 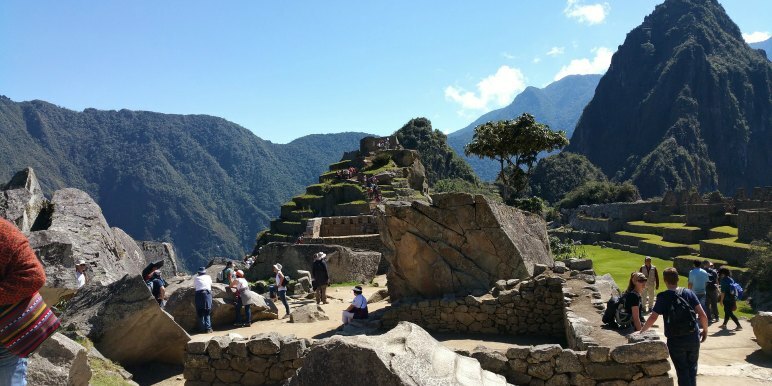 From there you’ll have the opportunity to visit famous Machu Picchu! National Parks, especially in the United States have really upped their game in recent years making handicap accessible routes to the spectacular views and natural phenomenon that attract travelers day after day. 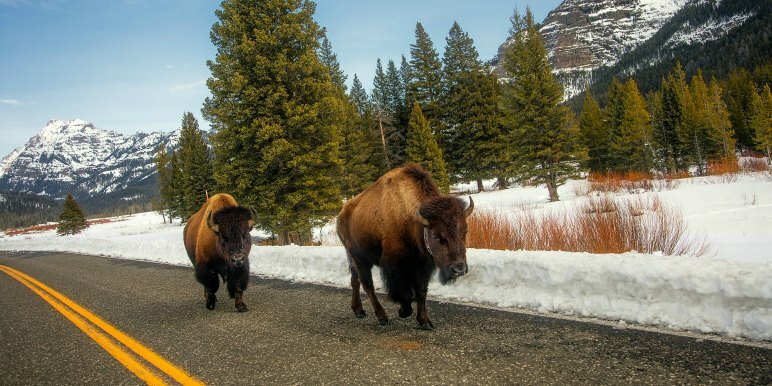 On this tour you’ll spend some time driving through the dramatic landscape of Wyoming and three full days are devoted to exploring Yellowstone’s unforgettable scenery, including the ever punctual Old Faithful. Meet other enthusiastic travelers who happen to be handicapped on this trip with Sage Traveling - a company well known in the community for providing top accessible tours. This tour explores the rich history of two pivotal regions in Europe as you travel from London to Paris over 8 days. 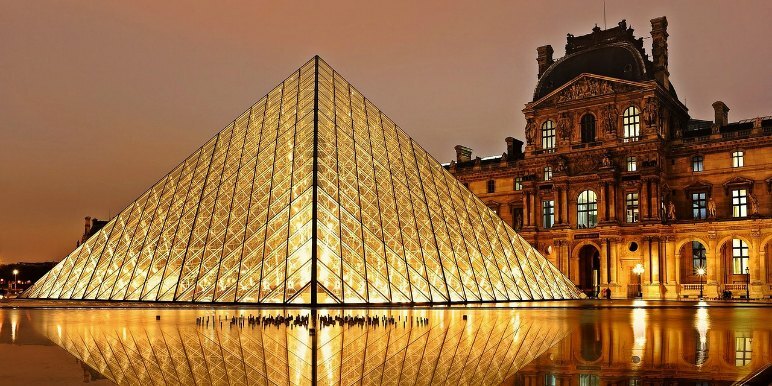 Visit famous landmarks, a river cruise down the Seine, and take a special accessible tour of the unbelievable Louvre Museum. An African Safari is one of the most life changing travel experiences. Access2Africa has a special mission to make this experience more easily available to wheelchair travelers. On this tour you’ll stay in a 5 star classic safari lodge - which caters to people with disabilities. 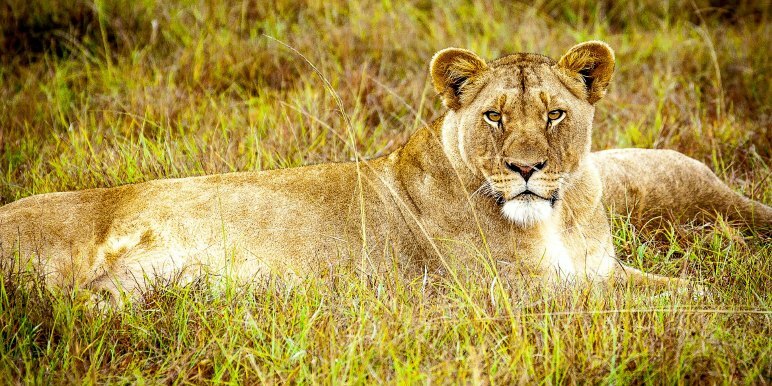 You’ll spend your days among some of the world’s most incredible wildlife and nature as you visit South Africa’s premier national parks and wildlife reserves. Silversea is one of the best cruise companies for older travelers, including those with physical disabilities. Cruising is an excellent way to travel for those in wheelchairs due to the comfort level, ease, and personal service, some vessels are better equipped to accommodate those with physical handicaps than others. 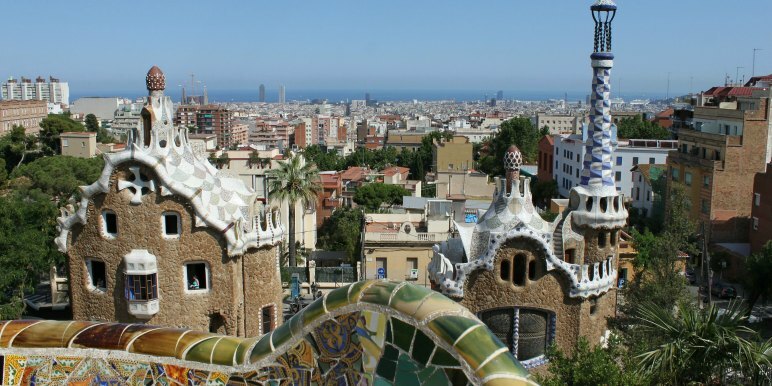 According to Lonely Planet, Barcelona is one of the world’s most accessible cities. This is the cruise starting point - so perhaps worth planning a few extra days there before the cruise departs. Italy and Greece are not quite as friendly to wheelchairs and other handicap types, although they are improving. Always check with the tour company before booking that you will be comfortable and able to participate in most of the activities. South Korea is a beautiful country, with wonderful people. Seoul was named one of the most wheelchair accessible cities by WheelchairTravel.org with a high sidewalk and public transit score. 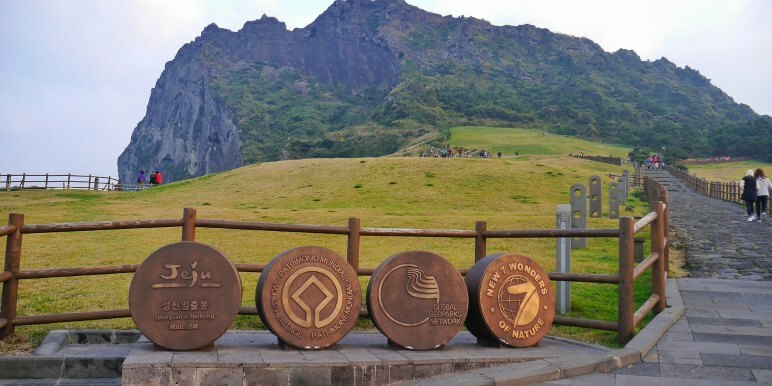 This tour starts in South Korea, where you’ll spend 7 days before heading to Japan (which is consistently named one of the most accessible countries in Asia). Learn the extensive intertwined history of these regions, enjoy delicious meals, and cultural activities. The tour does include some in country flights so make sure they can accommodate. All other transportation is by private vehicle. Surprisingly, The Galapagos Islands are not out of reach for disabled travelers. 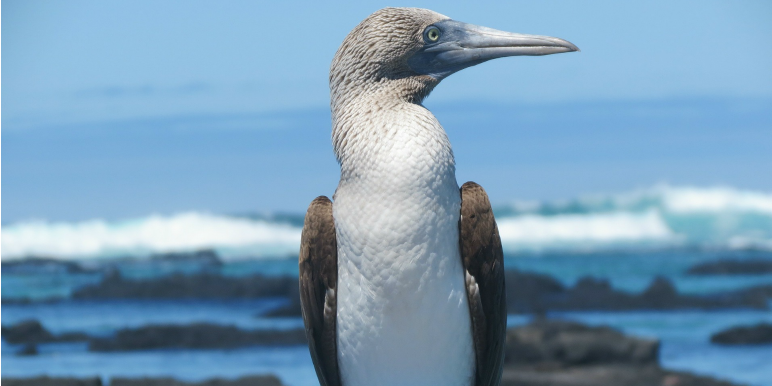 Most tours to the Galapagos are cruises - which is an excellent way to travel for disabled travelers. The opportunities to observe diverse wildlife up close is without equal - if you are a photographer this is the trip for you. It is important to note that a trip to the Galapagos will require more physical exertion. If you want to consider something a bit more adventurous such as the Silversea Galapagos Cruise, this is possible, but do note that there are more physical requirements. Depending on your individual condition you may be denied from attending these more actives type cruises. 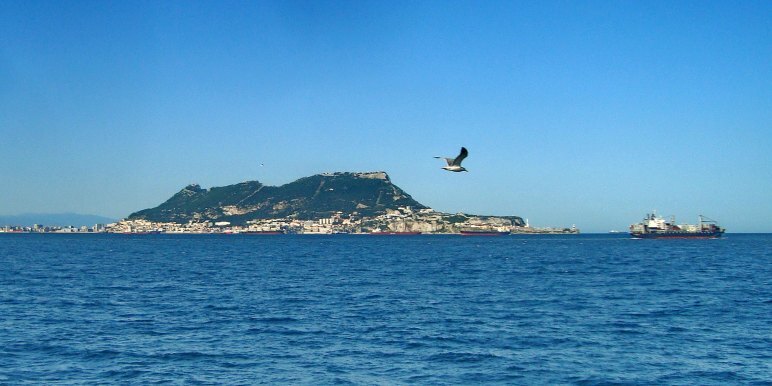 This unique destination off the coast of Spain has a surprisingly high rating on wheelchairtravel.org. The climate is mild, the history fascinating and it is a very accessible and friendly destination. Though the area of the world can be contentious, Tel Aviv, Israel has snuck to the front of the line when it comes to accessible destinations. According to WheelchairTraveling.org, most stops along the railway are wheelchair accessible, though not all - so plan accordingly. River cruise vessels by design are slim and low, which gives them the ability to traverse smaller tributaries and sail beneath low bridges. This does mean that not all will have elevators however, so while you may be able to travel in a wheelchair, your access to the upper viewing deck may be limited. It is also important that wheelchair travelers have a travel companion who can help. Situations such as disembarking at ports, where gangways aren’t always the most sturdy and cutting tight corners of boat hallways may often require another set of hands. Unless you’re prepared to do a lot of extra research, consider going for small ship cruises instead of river cruises for the best accessible travel experience. A highly recommended route is Westbound along the Danube River in Europe. You will hit a number of countries, many of which are very easily accessible. This is also a classic cruise, calm and beautiful - even from the deck you will take in wonderful views day and night. Often when considering an accessible vacation, travelers can make the mistake of thinking “western world” equals comfort and ease for wheelchairs, walkers, and senior travelers. In reality many European cities may prove challenging to navigate unless you stay in the more modern areas and away from many of the historic sites. The cobblestones are charming, but can be extremely uncomfortable to walk along, let alone wheel a chair. These surfaces are uneven hard stone, and it can be easy to slip - especially if you have weak hips or feet and aren’t wearing sturdy footwear. 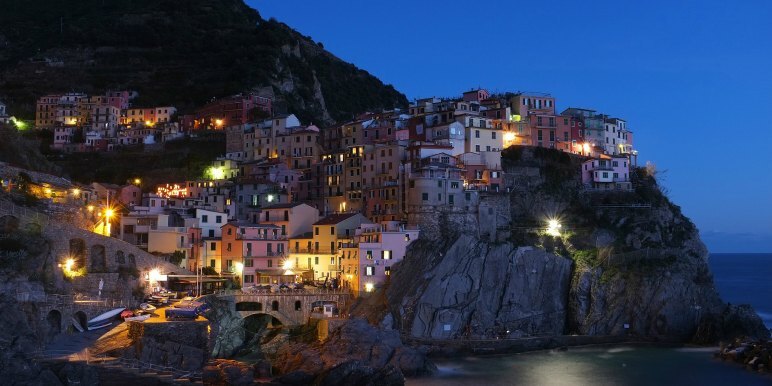 That said, there are some stand out cities that combine both European charm and accessible travel options. Numerous sources cite Berlin and Munich as stand-out cities for accessibility. Each city scores a solid 4 out of 5 in all key areas for WheelchairTravel.org - except, it’s worth noting, for wheelchair friendly taxis. The city is largely flat as well, making it easy to walk or roll longer distances. This is good as WheelchairTravel.org notes only a 3 out of 5 score on the Public Transit. Another flat and easily walkable city, Paris stands out for having a 5 out of 5 rating for wheelchair accessible taxis on WheelchairTravel.org. Paris’ main drawback would probably be the crowds, which are heavy year round but especially in the summer. Multiple main attractions are very welcome to wheelchairs and other handicapped travelers. The first two floors of the Eiffel Tower are open to disabled travelers, the Louvre is accessible (if often crowded), and most other museums in Paris are easily traversable by those who are wheelchair bound. The other positive note to traveling in Europe for those who are disabled is the train system. A great way to visit multiple countries in comfort, and venture farther than might seem possible, such as the alpine meadows of Switzerland.